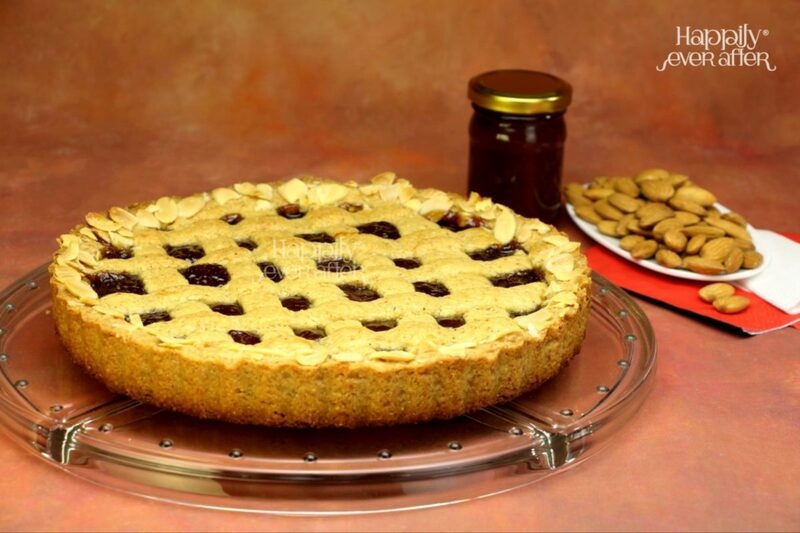 A tart baked with a layer of Blueberry & Blackcurrant or Raspberry preserves, sandwiched by two rich, buttery and nutty crusts. 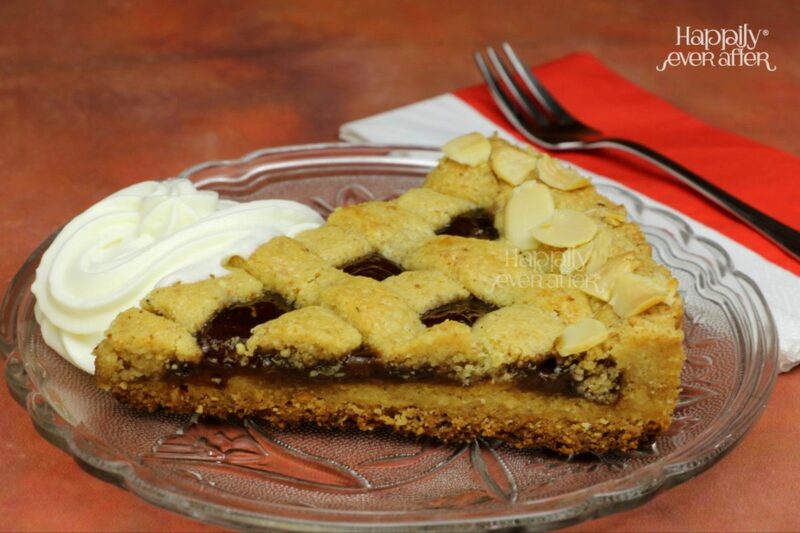 Linzer torte originated in Linz, Austria, with printed recipes for this torte dating back to the early 1700s. 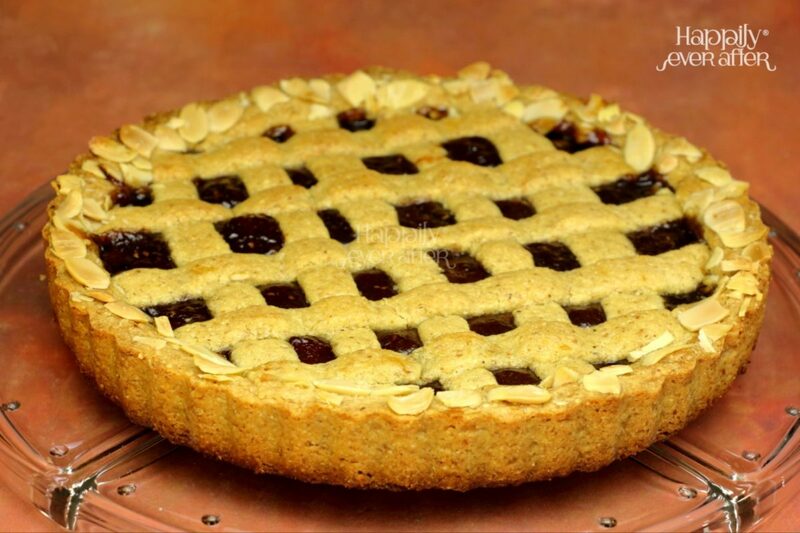 The use of Almond flour makes this rich buttery crust even more special and the beautiful lattice design of the top crust is indeed visually appealing! You can select between the available fillings here. What makes this tart special?! - Almond flour made freshly from Premium Almonds. - Scottish Preserves featuring fine berries and natural ingredients. Consume within 6 days; Stays good at room temperature for 2 days when stored in an airtight container, refrigerate thereafter. Do not Freeze.